The Lowry in downtown Saint Paul reflects beautifully in its modern neighbor. This is day 129 of Photo 365. 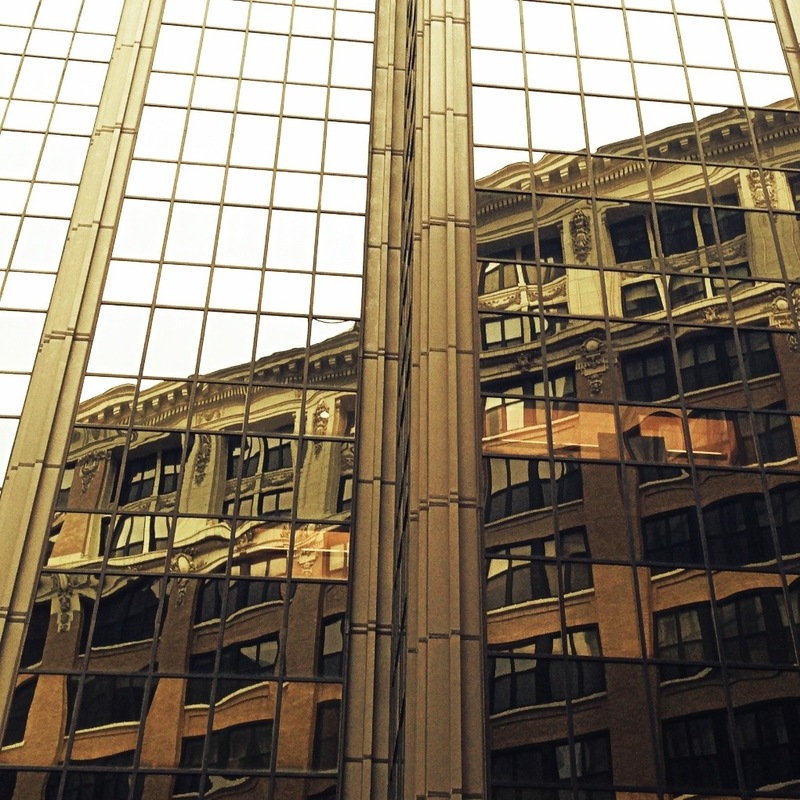 This entry was posted in Photography and tagged Photo 365, Saint Paul, The Lowery. Bookmark the permalink.